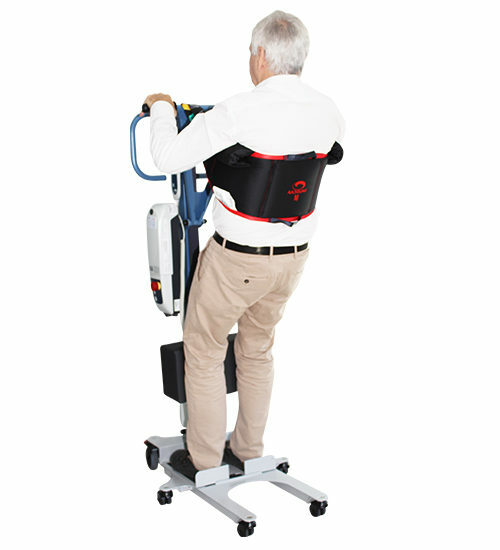 NAUSICAA Medical provides a complete range of stand-up lifts slings for all patients, in compliance with REACH legislation and conform to European Standard NF EN ISO 10535:2007. 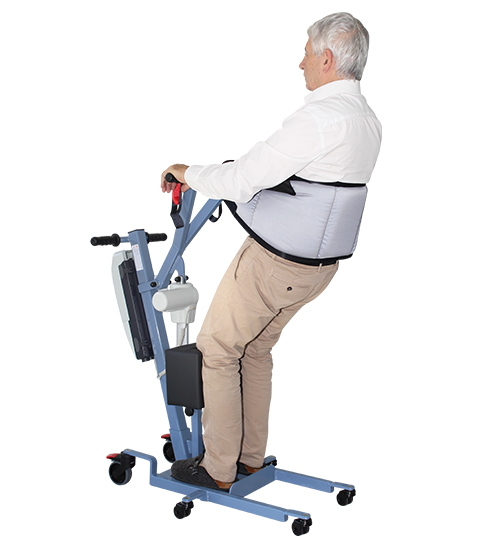 For each of our devices, we off er a suitable sling, compatible with all stand-up lifts on the market with a hook system, to ensure that patient’s mobility and rehabilitation are assisted in the most appropriate manner possible for the safest transfer. 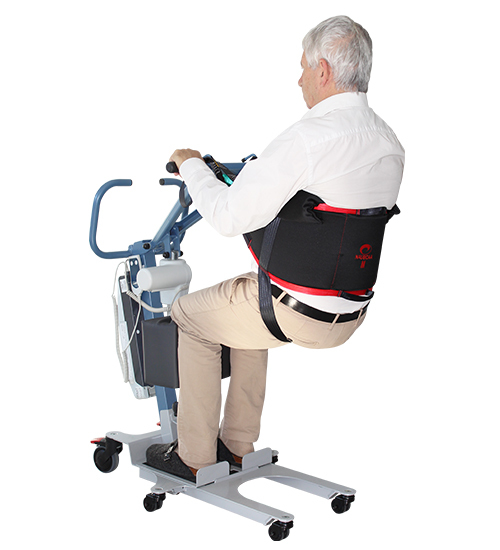 All our slings are CE certified in compliance with EU requirements arising to the product’s manufacturer. 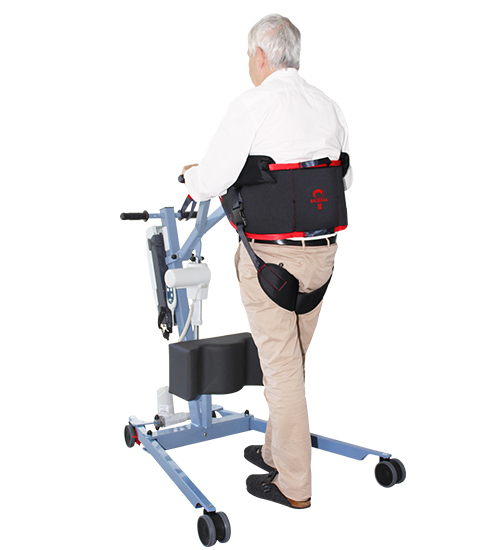 The slings are manufactured in polyester, a very easy to handle fabric which provides an optimized and comfortable positioning.